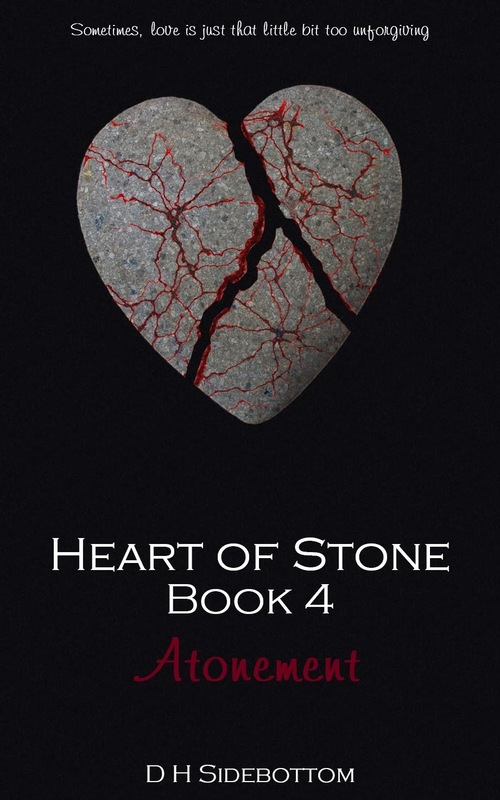 B's Beauty and Books: Spotlight on Author D.H. Sidebottom!!!! 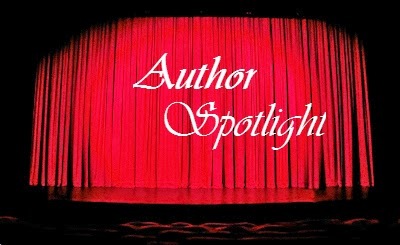 Spotlight on Author D.H. Sidebottom!!!! 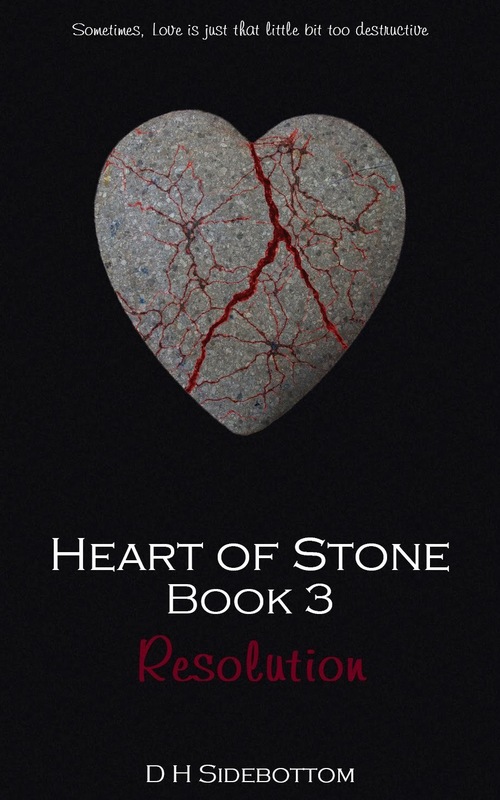 In celebration of her new spinoff novel Kade, D.H. Sidebottom has decided to give away the first novel of her Heart of Stone Series for free Friday, and put the other three on sale this week!!! Be sure to pick up these amazing novels from DH Sidebottom this week for the sale!! !